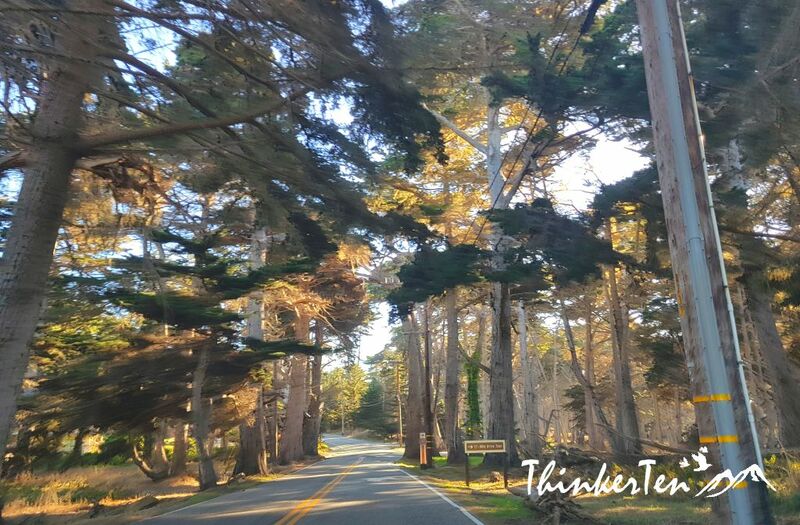 17 Miles Drive is a famous scenic route you can’t missed if you happen to be in Monterey, California. 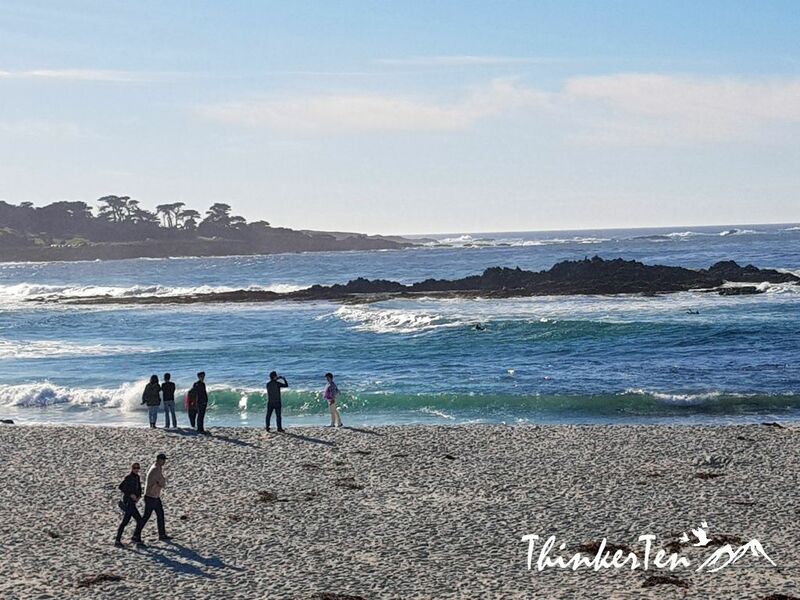 It is a very long scenic route through the Pacific Grove that leads you to Pebble Beach. 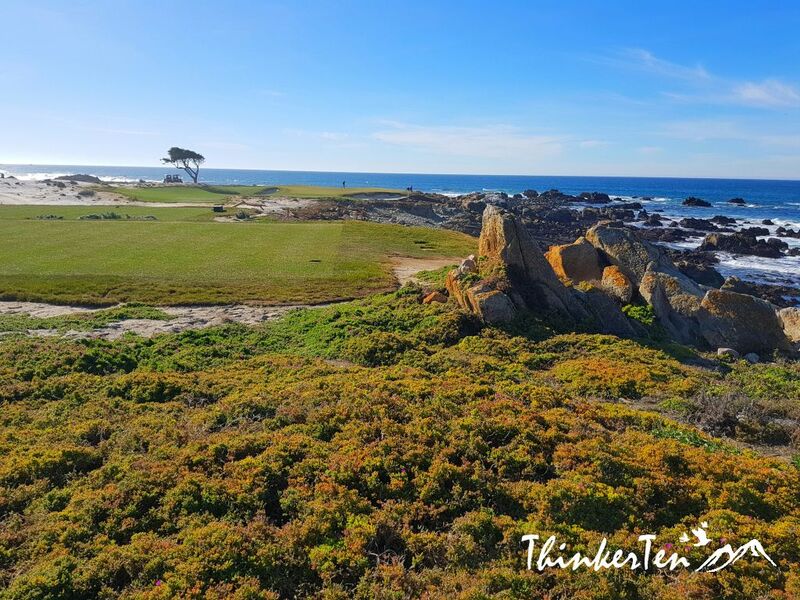 You will have a great time taking pictures of the long stretch of the Pacific coastline and also got the chance to see stunning mansions and golf courses built here. The downside of visiting 17 Miles is there is an entrance fees to pay USD $10.25 per car. Let’s see if this place is worth to pay, I will leave it to your own judgement. 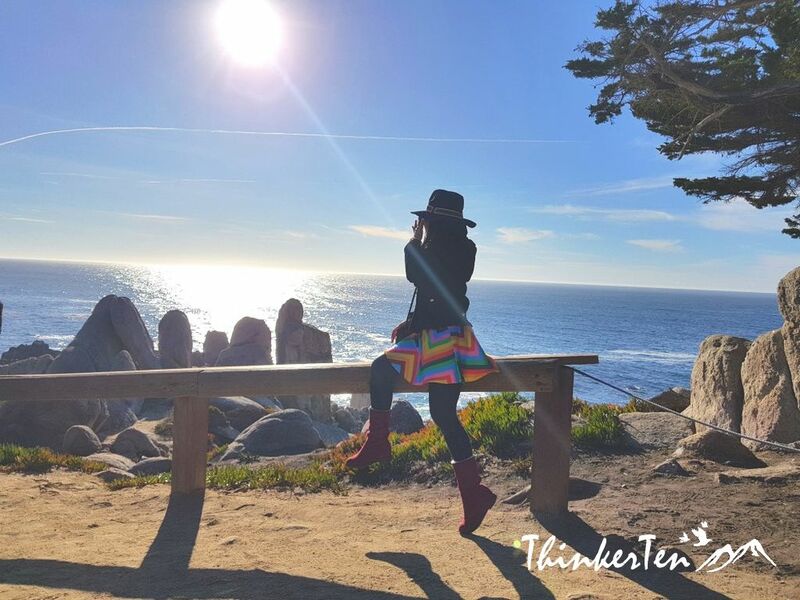 There are many scenic attractions along 17 Miles Drive, all are listed in the map given once you paid the fees at the entrance. Just follow the number of the map and stop at any point you like to stop. 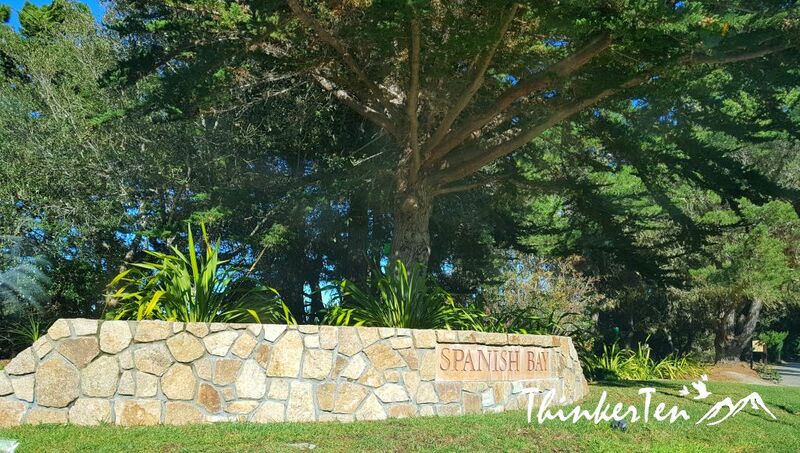 Spanish Bay Inn is a resort with Golf course in 17 Miles Drive. It is located near the entrance. There are restaurants and bars inside the Spanish Inn, if you need to use the toilet, you may try Spanish Inn. 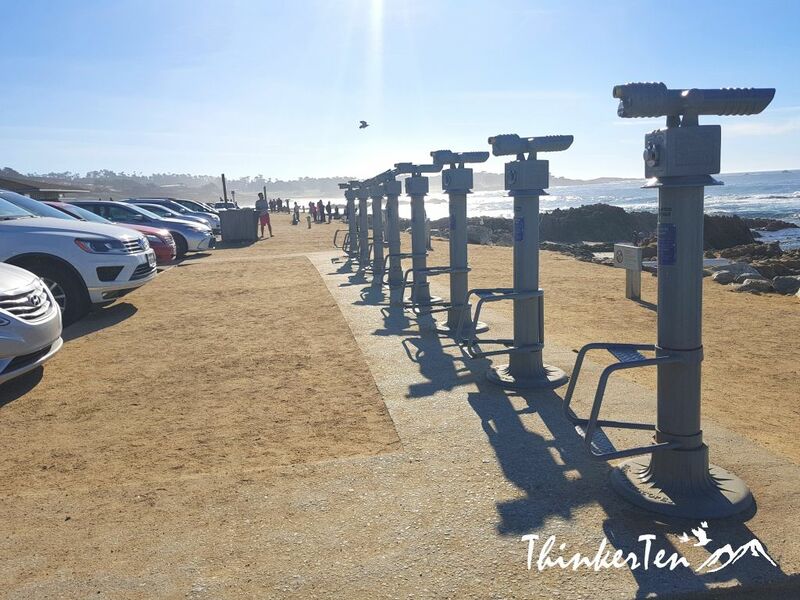 There are also rentals of bikes available by the Spanish Bay tennis courts. Some would prefer to explore 17 Miles with bikes as parking can be a bit of hassle during peak periods. From this vista point, take note of the unique offshore turbulence generated by the submerged terrain off Point Joe, which is the next stop. Joe was a Chinese man who lived alone in a driftwood home near this point in the early 1900’s. He made a living selling small ornaments to tourists and tending goats. No one knows for sure if the point was named after Joe or if he was named after the point. You can see variety of wildlife from this spot. What I saw in December winter time was birds species. Different seasons will have different wildlife. If you are lucky, you may see grey whales too. In Point Joe, much of the coastline is mode of granite rock. Granite gives this coastline a rugged look. The rocks here formed 65 million years ago! 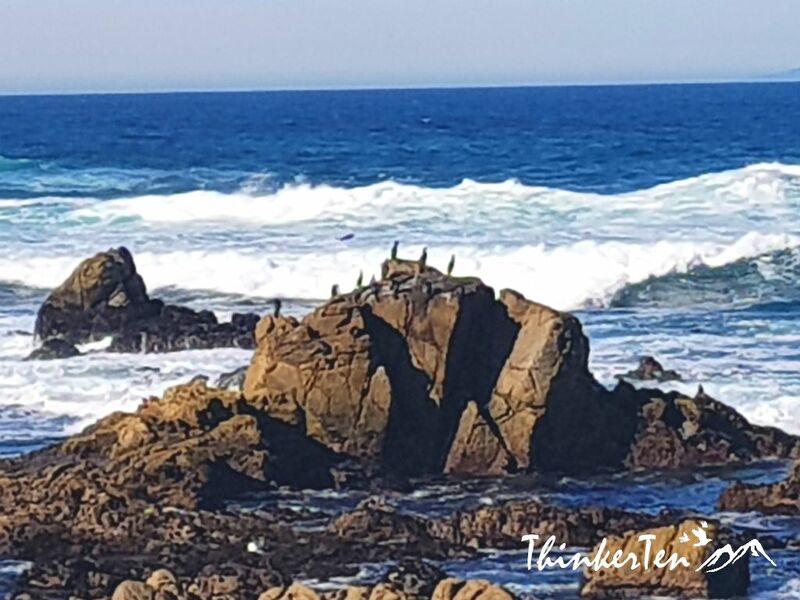 In the water near Bird Rock, you may see sea otters, some sea otters may be covered with large seaweed float. 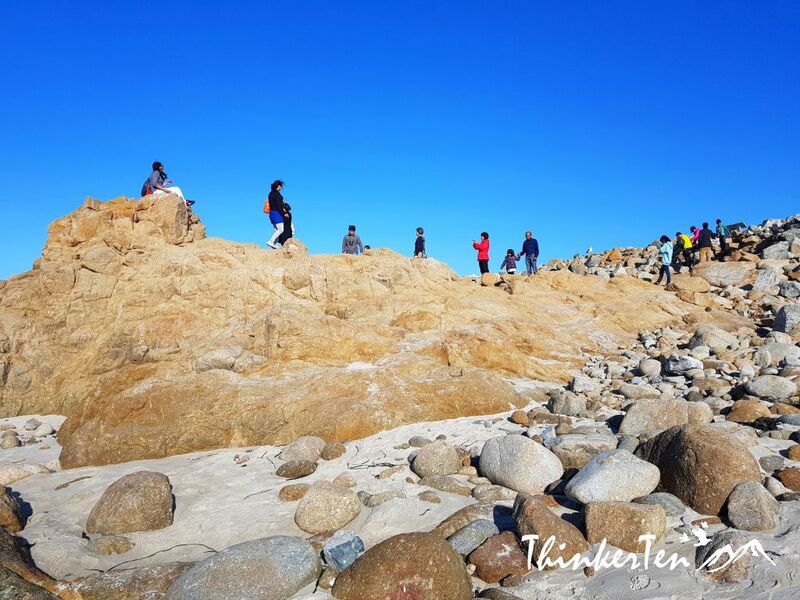 Bird Rock is a granite outcropping shaped by wind and waves. The rock’s location provides a somewhat sheltered spot between the waves and the shore. 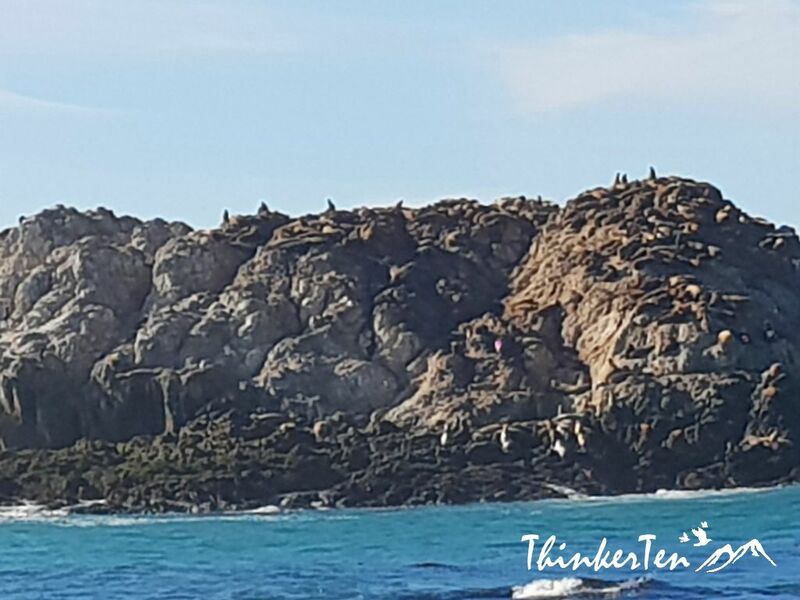 You will see sea lions, sea otters and birds in the bird rock. Seal Rocks is the best place to have your picnic. This is one of my favorite spot in 17 miles drive. You will see very tall cypress tress planted along both side of the driveway. 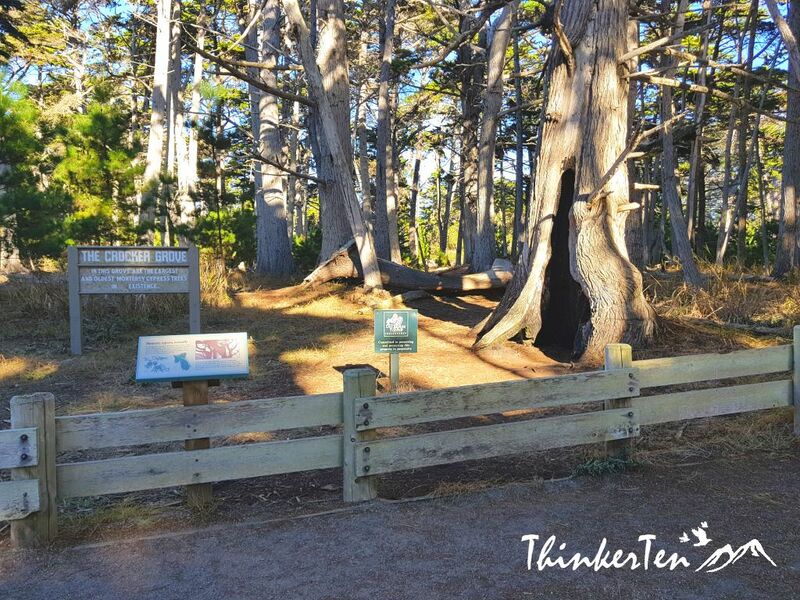 The granddaddy of all Monterey cypress is located here. It is named for Charles Crocker who established 17 Miles Drive in 1881. Go search for the cypress tree with a big hole. 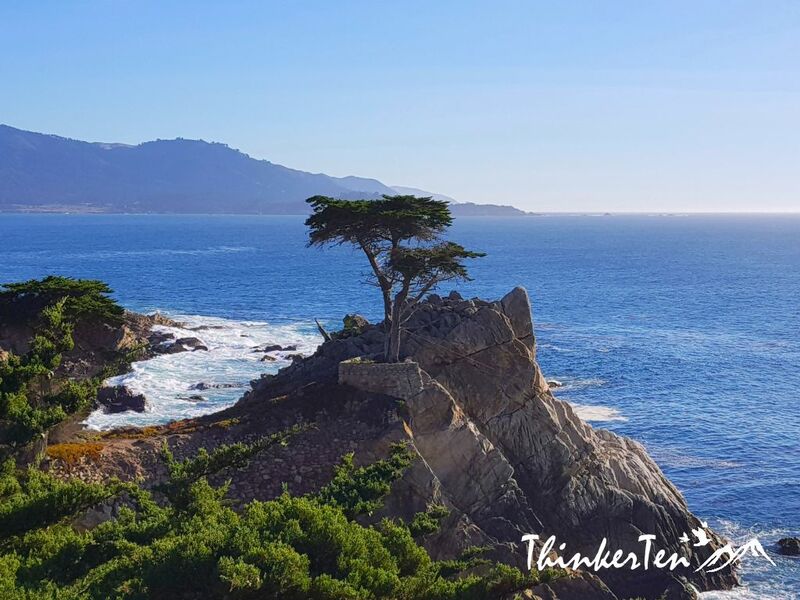 Lone Cypress is an icon in 17 Miles Drive. Everyone would stop to search for this lonely Cypress. It is also the most photographed tree in the world. Before you find Lone Cypress, you will pass by many cypress trees and wonder how are you going to find the Lone Cypress. This particular cypress tree has been here for over 250 years, stand alone on the high rocks near the sea. 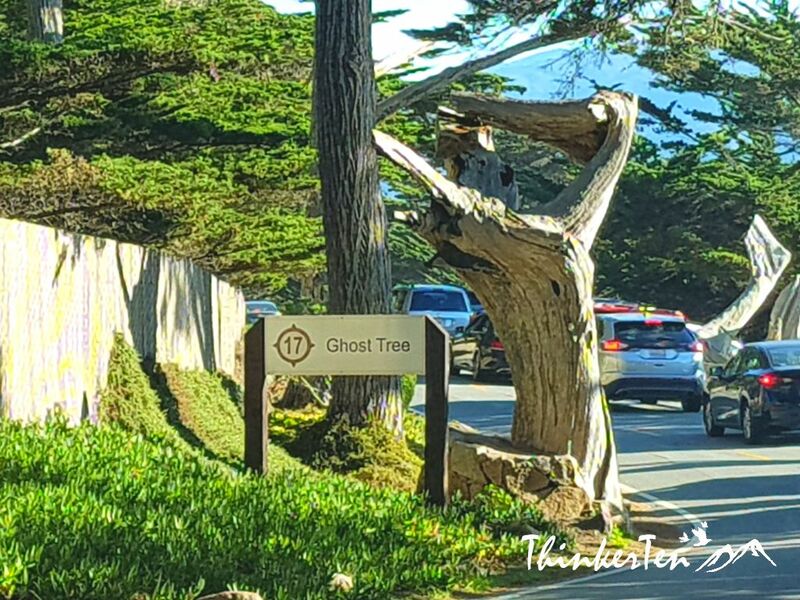 At Ghost Tree stop, you can use your imagination to find all the ghosts in this area. Well, I have spotted a ghost and some crazy looking trees perched above the cliffs. You need about half a day to explore all the 21 points of interest once you entered 17 Miles Drive. 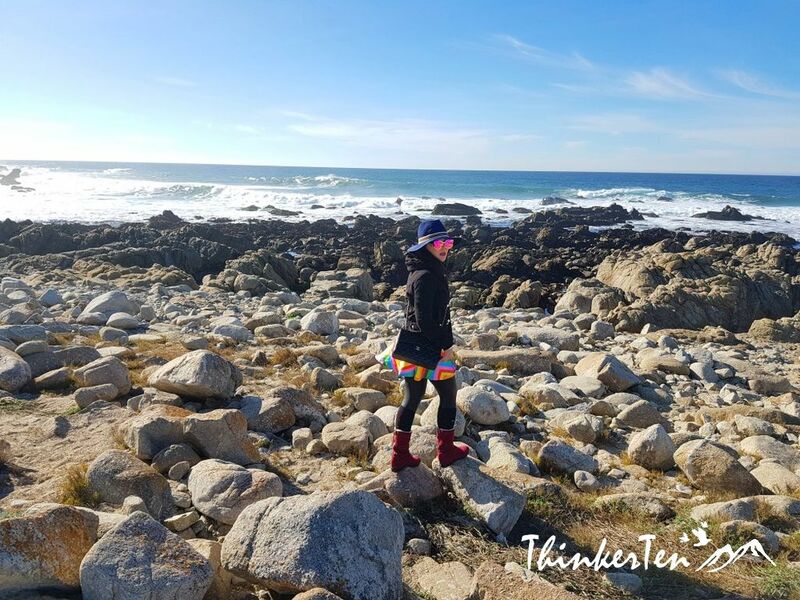 Before you start to explore, use the toilet facilities at the Spanish Bay as I did not see any other washrooms facilities. 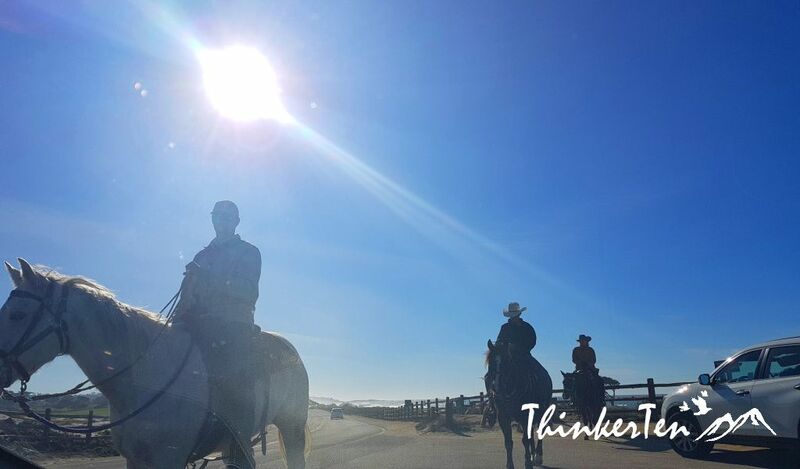 Bring along a hat, sun screen and sun glasses to protect yourself from the sun. It was windy and warm weather even though it was winter when I was there. 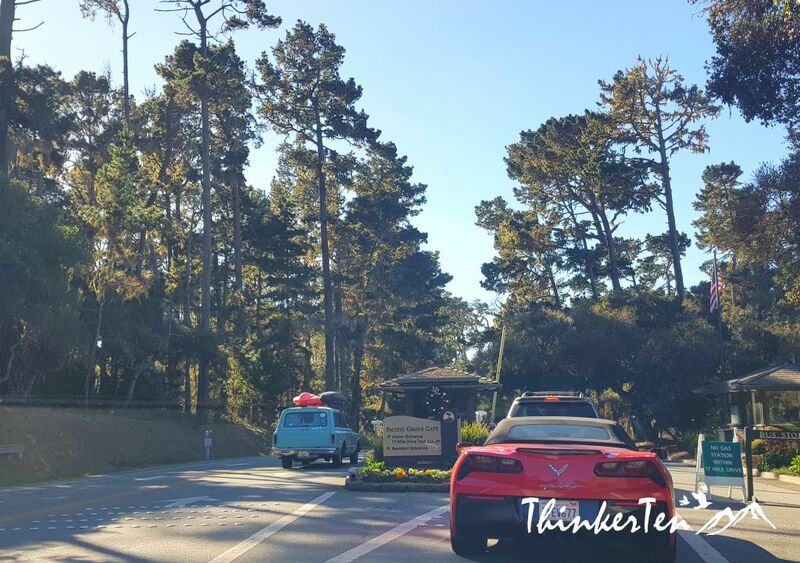 Bring along some snacks to have a picnic in 17 Miles Drive as there are only expensive restaurants in the resorts. 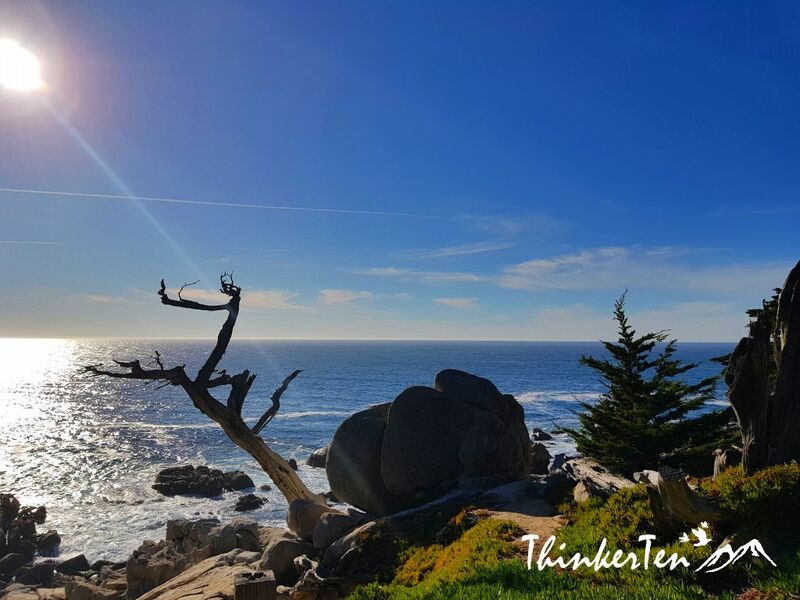 17 Miles Drive has plenty of photo opportunities along the stunning scenic stops, you also get to see how the rich lives in 17 Miles Drive. Check out the beautiful mansions and also the golf course facing sea view. 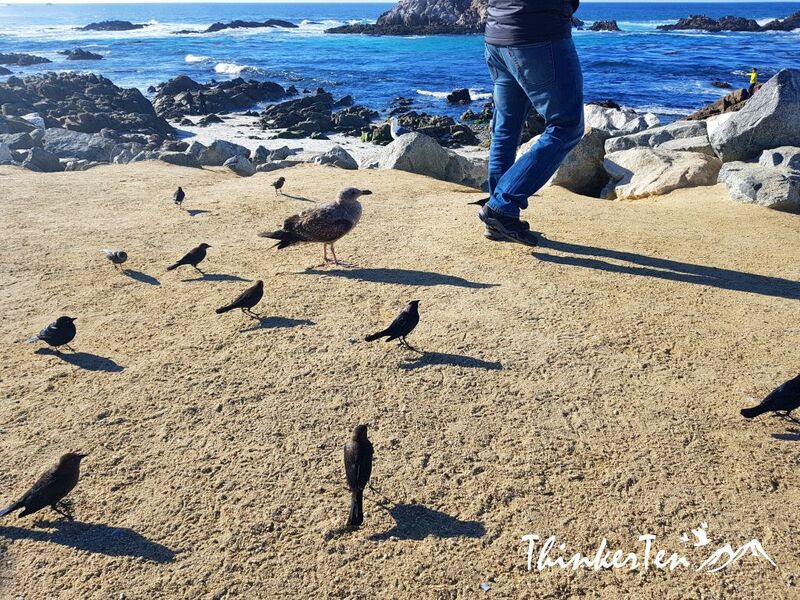 Wildlife everywhere, at the sea, near the beach – you can easily spot sea lions, seals, sea otters and all kind of birds. My favorite points of interest would be the Lone Cypress and Ghost Tree. 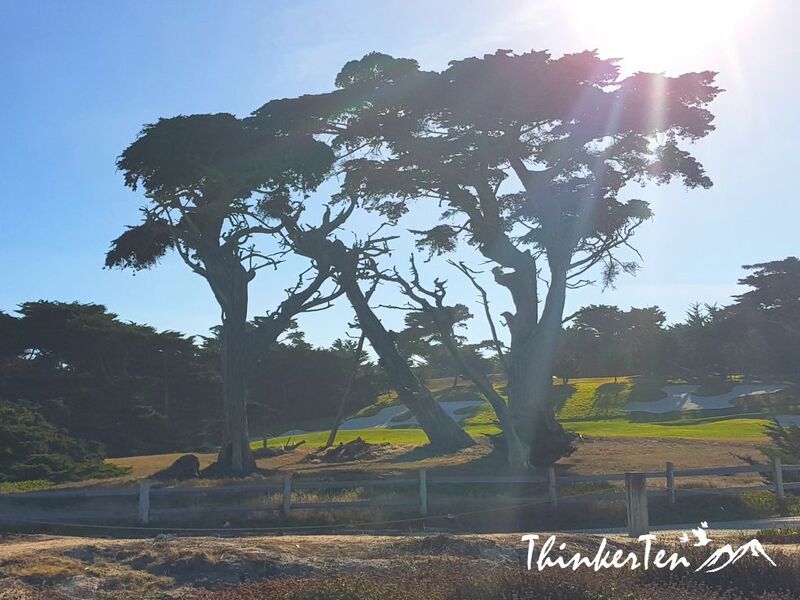 Pretty eerie when the car approach Cypress points but then the view is really stunning as the cypress trees are so tall and huge, believed to be there many hundreds years ago. I have done this drive and I love it. Well, similar one. Drove from Vancouver, Canada, to Palm Springs and back. 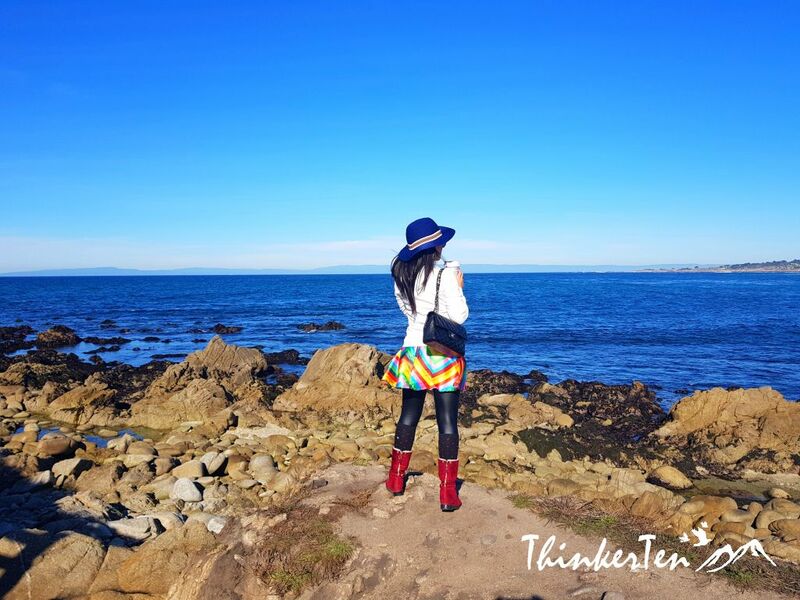 I love spending time by the coast! Being so close to the water makes me so happy. 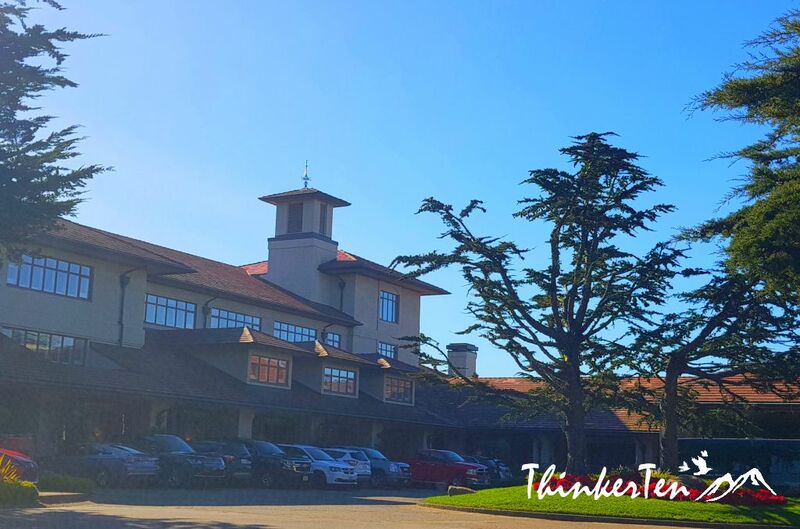 🙂 The Monterey Inn looks like such a beautiful place to stay at, too! 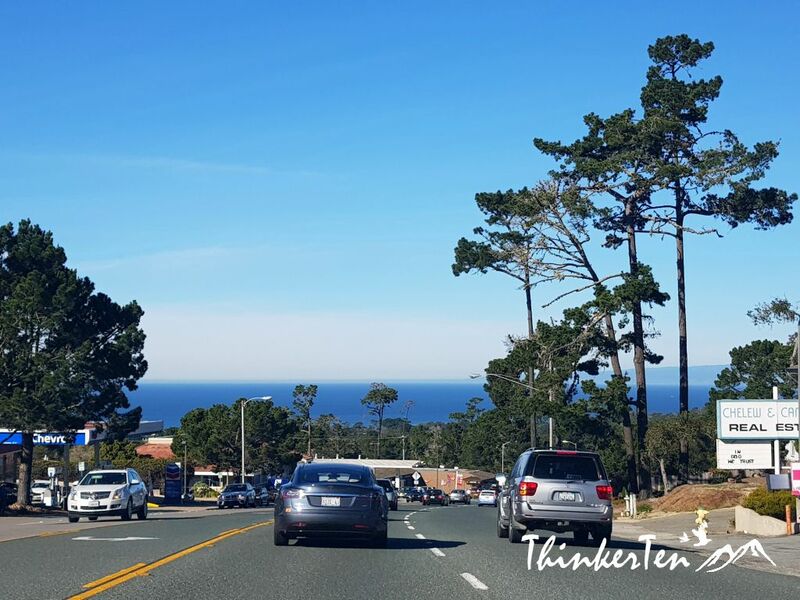 I think it looks really gorgeousd here, I’d be more than happy to pay the enterance fees for a beautiful afternoon exploring Monterey! That is one of my fav places to visit in California… it makes me want to go back and visit! That really is a great gallery of photo’s. I know this town from the show Big Little Lies 😀 Looks like a great place to visit for a weekend. So much to see. I would definitely enjoy going on a road trip like this . Monterey seems like an awesome place. Wow it looks like such a worthy visit, even if you have to pay a fee which isn’t too expensive really. Your photos make this place look incredible!